Bubba Gump Shrimp Company is a small chain of seafood restaurants committed to providing a casual environment where everyone can enjoy a great meal and have some fun too. Ker’s WingHouse serves up made-to-order, juicy and flavorful wings and 19 sauces. The restaurant also offers delicious shareable appetizers, fresh and flavorful salads, flaky seafood dishes, and craveable seasonal offerings. 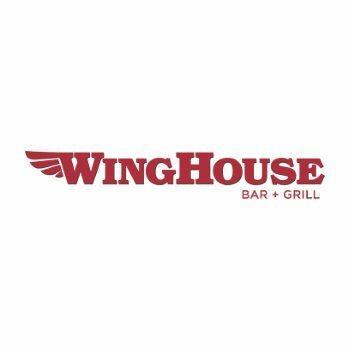 WingHouse dishes are always served in hearty portions for an affordable price. For over 25 years Cold Stone Creamery has served up the finest, freshest ice cream, cakes, smoothies and shakes using only the highest-quality ingredients and of course, the signature process of preparing your ice cream on a frozen granite stone. Johnny Rockets is an international restaurant franchise that offers high-quality, innovative menu items including fresh, never-frozen 100% beef cooked-to-order burgers, fries, and hand-spun shakes. 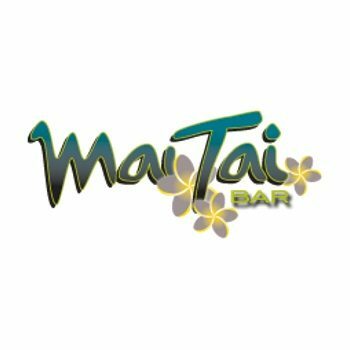 Tucked away in Ocean Walk Shoppes, overlooking the historic Bandshell and featuring a spectacular view of the Atlantic Ocean, the Mai Tai Bar features one of Florida's best happy hours and the coolest live music on the coast. At Sloppy Joe’s, you’ll find panoramic ocean views and a friendly staff just waiting to bring you the best in coastal-inspired food and drinks. The restaurant’s welcoming, laid-back environment is the perfect place to relax with family or friends and enjoy lunch, dinner and live entertainment, just steps from the waters of the Atlantic Ocean.